Check out this drawing I did for my buddy, Charlie Z.
I did the drawing and they threw on the text. 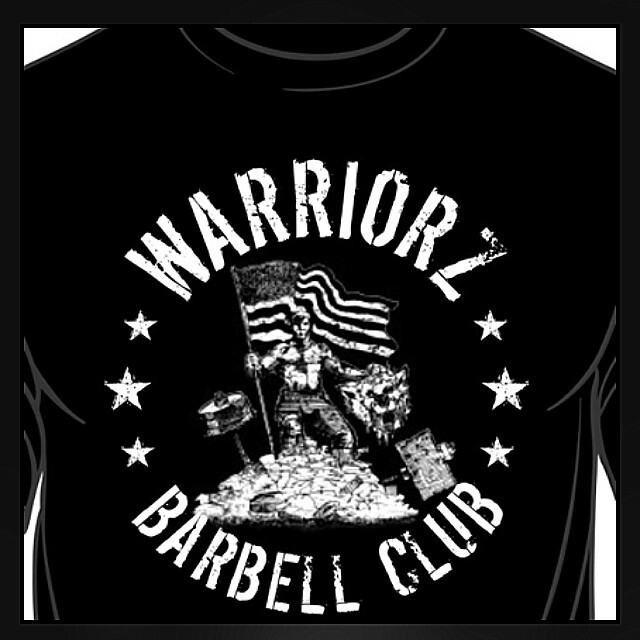 Charlie is hosting the WarriorZ Open on August 16th at his gym in Elk Grove. I think they still have spots open so sign up if you’re in the area. I competed last year and it’s a great event put on by great people.